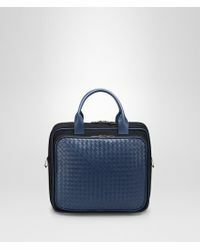 Established in Italy in 1966, Bottega Veneta is a brand with discretion, craftsmanship and quality at its core. 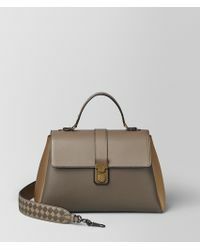 It has since expanded to include women's and men's ready-to-wear, fine jewellery, shoes and more, but the luxurious hand-woven leather goods the Italian label built its name upon still remain. 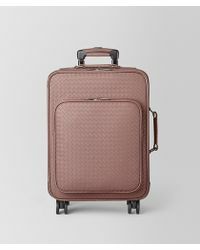 A prime example of Bottega Veneta's artisanal aesthetic, the range of luggage is made from the highest quality leather and is as stylish as it is elegant. 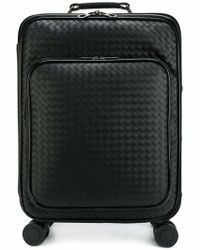 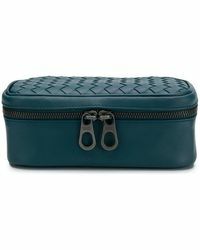 Explore the luggage range for suitcases, holdalls, wash bags, pouches and spacious weekend bags. 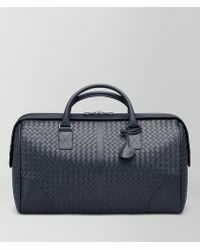 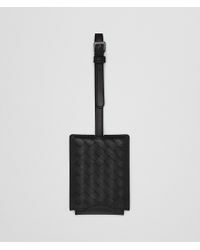 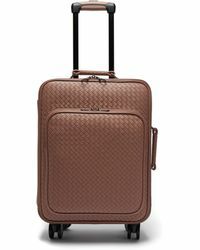 For signature Bottega Veneta style, invest in the luggage crafted using the iconic intrecciato woven leather design.